Located just off U.S. 6, 5 miles from U.S. 395 in Inyo County, CA, you will find the Laws Railroad Museum. 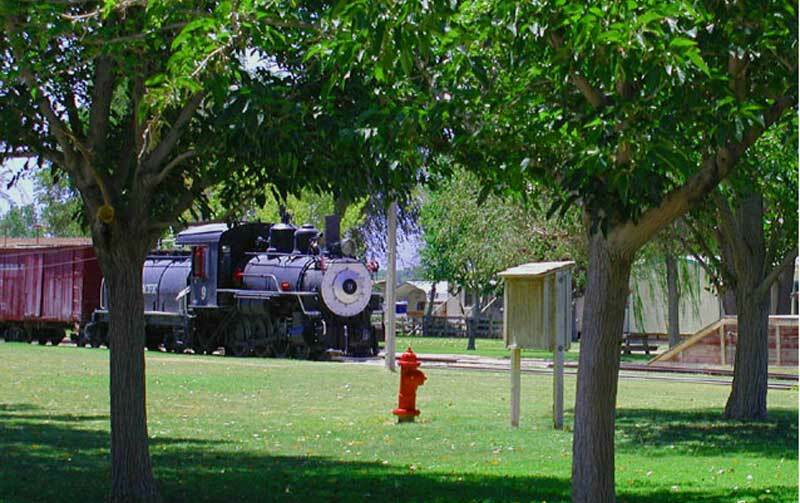 This museum transfers you back to a time when the railroad station was at the center of the action in many western towns. This video highlights the Death Valley Brill car in action.